Tamil » Cinema News » Suriya's divine trip, ahead of Sudha Kongara movie launch! 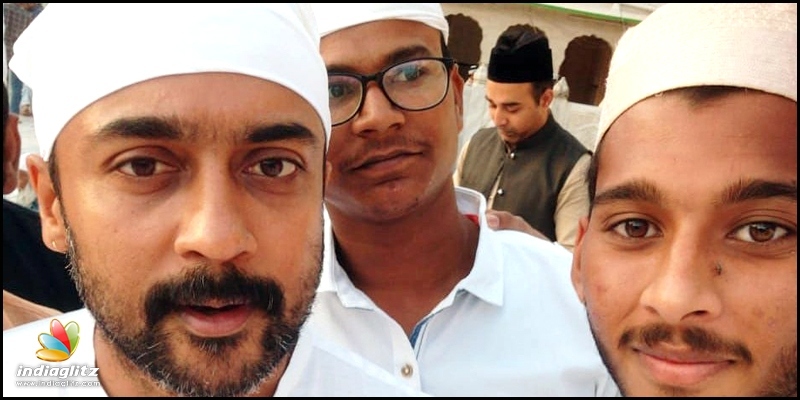 Suriya's divine trip, ahead of Sudha Kongara movie launch! 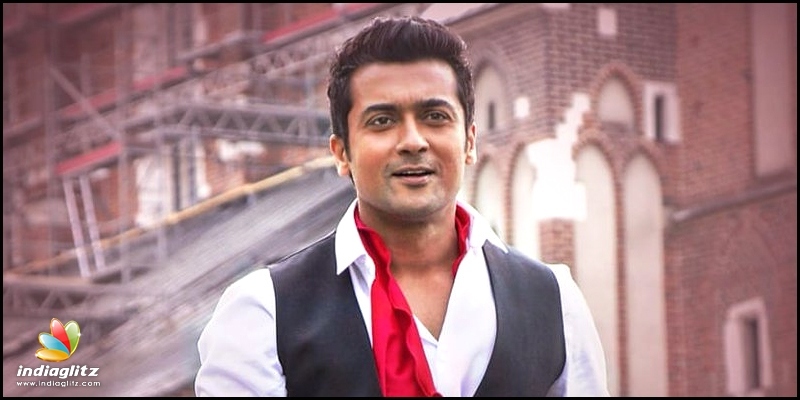 Actor Suriya is all set to have his first release of the year, with the Selvaraghavan directorial NGK. 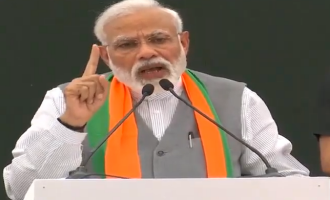 Touted to be a political entertainer, the movie which has been in the making for quite some time, also stars Sai Pallavi and Rakul Preet Singh, and releases on May 31. On the other hand. the actor is also set to have his second release within months of release of NGK, with the action thriller Kaappaan directed by KV Anand, which will be having Suriya sharing screen space with Mohanlal. Meanwhile, works on Suriya's 38th project are also happening in full swing. 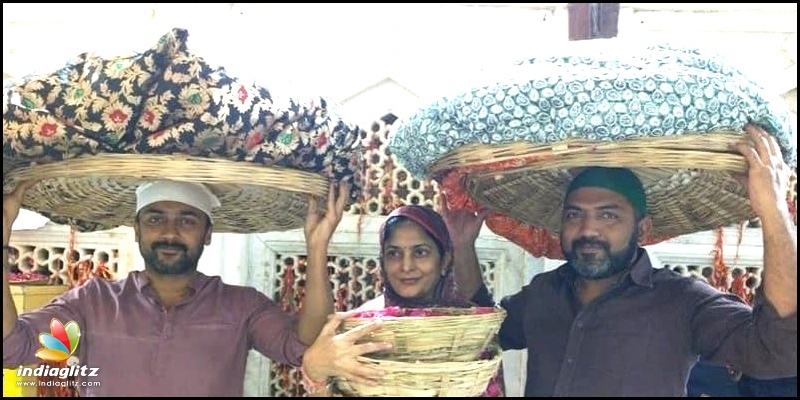 Recently, Suriya had thanked Suriya38 director Sudha Kongara and sent a congratulatory note to its music director GV Prakash for their work for Suriya 38, and today, the actor, along with Sudha Kongara and co-producer Rajsekar Pandian has been to Ajmer Dargah to seek divine blessings, ahead of the movie's launch. Suriya 38 is expected to be launched officially in few days.